Lebanon Valley College students, staff, faculty and other members of the Lebanon community were invited to take part in a benefit walk to help those affected by cardiovascular diseases. 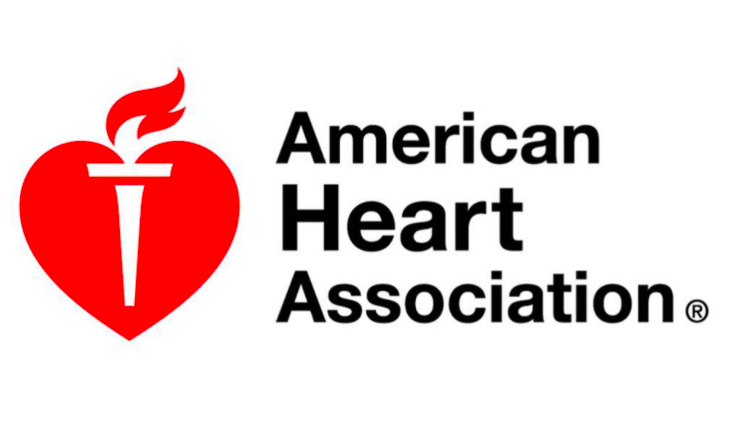 The walk was hosted by the American Heart Association at Ironwood Community Park on Sept. 30, at 1:30 p.m. The annual Lebanon County walk helps to raise money and awareness of the diseases and illnesses that impact one’s heart. Participants were those who have been affected or walked in honor of a loved one. All proceeds of the event aided in further health research, education and advocacy for the Lebanon community. Participants walked a successful three-mile feat with friends and family, which raised an approximate of $110,000. The organization set a goal of $185,000. If interested in becoming a walker, visit the American Heart Association website to find out when and where the next walk will take place.